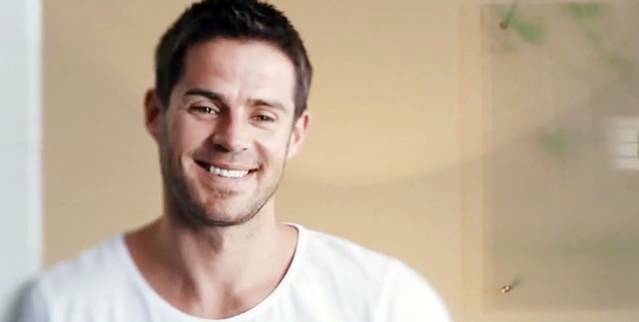 See the gallery for quotes by Jamie Redknapp. You can to use those 6 images of quotes as a desktop wallpapers. People have always thought of me as a passer of the ball, but you can't just be that these days. Sometimes, you just get a label and it sticks. We need to win something for the fans because they have been patient and very understanding and we owe them. You can't play when you're not 100% fit especially at this level. You have to be professional and think about the future. You want to win things and I am at a club where we have the players to do that. I suppose it hacks me off sometimes when people go on about all the other stuff, because I have really worked hard at my game, and I've been incredibly dedicated in getting myself fit, and getting my game right. People ask me why I keep getting injured but I have just had to accept it is one of those things that happen. But I've never once thought that I wouldn't get back, as if you do think like that, then you're in trouble. But what goes on in my life outside of the game should be my business. 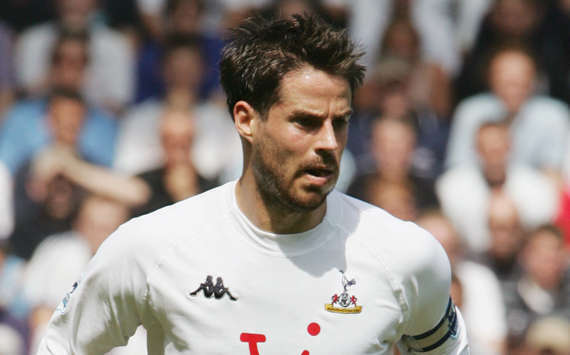 Much more quotes by Jamie Redknapp below the page. From a personal point of view I want some medals because that is what you aim for when you start out playing. I have always passed the ball and worked on that part of my game. I know I'm 25 now, but there's still that little lad inside me who likes his dad there to see him. I never got to the point when I felt like running away from it all. I'm a footballer, that's my job and that's all I want to be known for. I'm looking out for myself, but I'm looking out for my dad, too. I've had two or three injuries when with England and it's been a bit bizarre. In the past I've had a bad injury, and then struggled when I've got back because I've been unfit. It's important we win and because of the players we have we should win some matches in style. It's not enough just being a good passer of the ball. My dad knows the business, and he tells me I've got to do what's best for me.